Find the right products for your requirements! 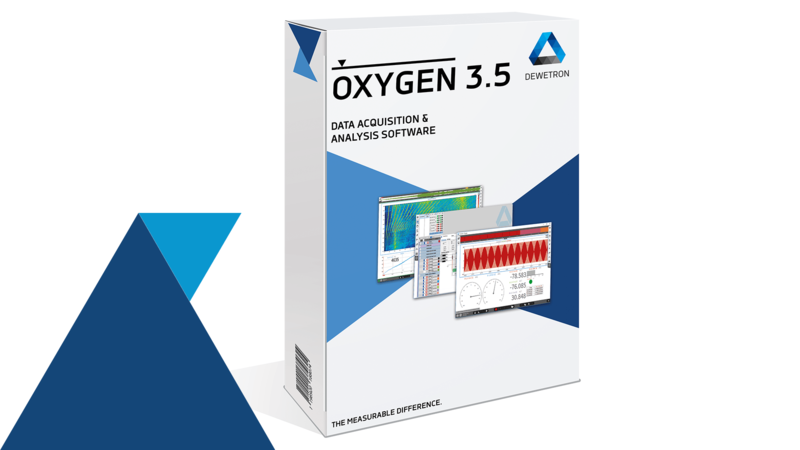 Our 32 page 2019 Product Guide has been redesigned to present technical specifications, high resolution graphics of all our product lines and screen views of our OXYGEN family of data acquisition software in a format that is informative and concise, yet attractive. Curious? DOWNLOAD new Product Guide here. 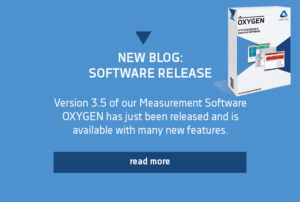 We released our new OXYGEN Software version 3.5 with many new features. We will be exhibiting at the Electric & Hybrid Vehicle Technology Expo in Stuttgart, Germany May 7-9, 2019. 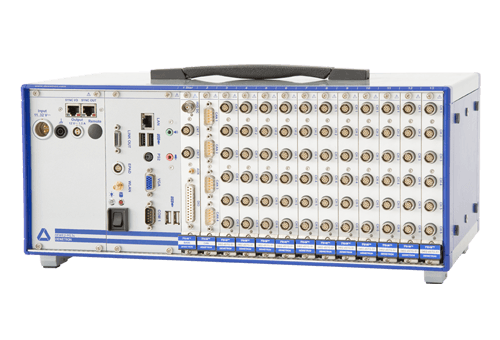 Visit us at booth 363 and experience the complete solution for data acquisition in the test bed environment - the Mixed Signal Power Analyzer, PA7 and the High Speed Power Analyzer, PA8 with PXI Express Technology. 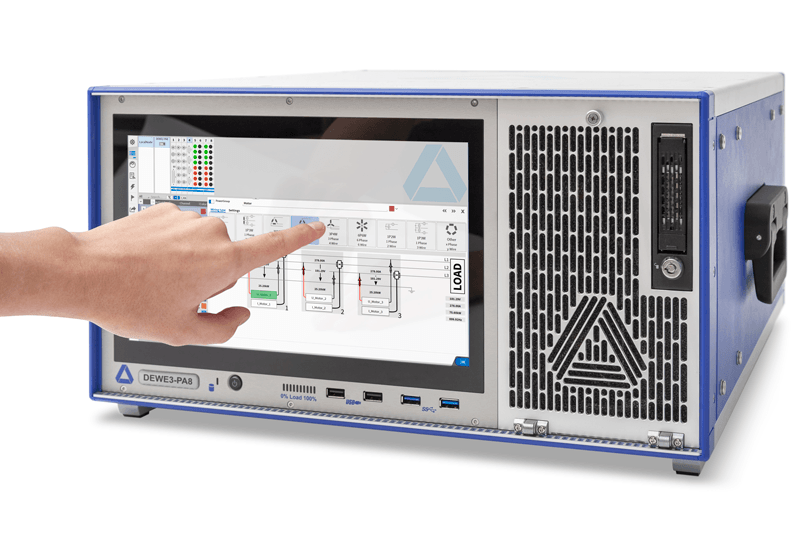 Learn how #DEWETRON's DEWE2 series of Data Acquisition systems can ALL be used as a #poweranalyzer with the TRION Power signal conditioning module. #themeasurabledifference. WE CARE ABOUT YOUR MEASUREMENT REQUIREMENTS. 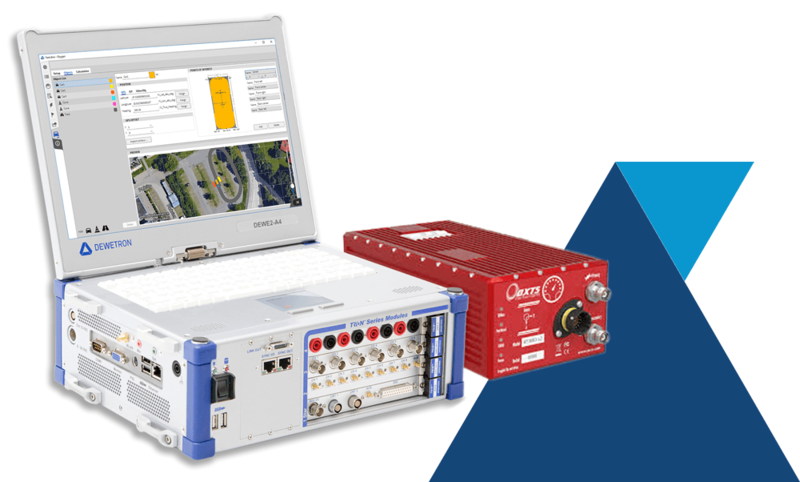 DEWETRON is an Austrian manufacturer of precision, highly intuitive end-to-end Test and Measurement Systems designed to deliver needs-based data acquisition capability to the Energy, Automotive, Transportation and Aerospace industries. 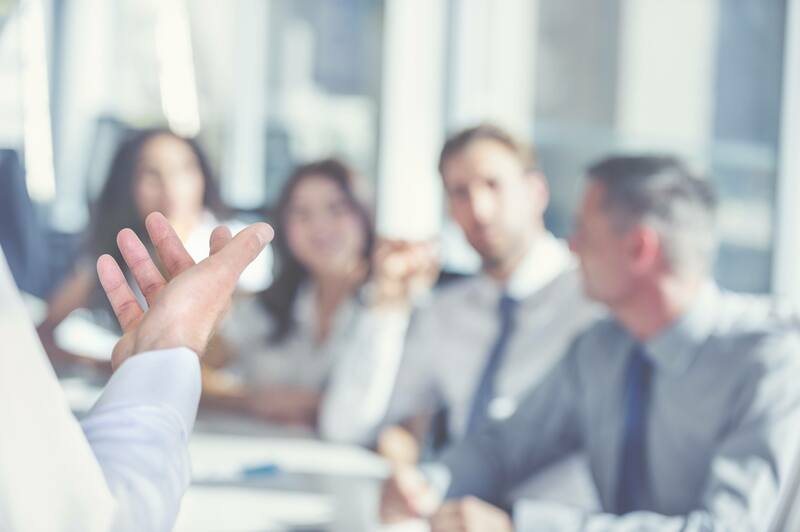 Our strengths lie in customized solutions that are immediately ready for use while also being quickly adaptable to the changing needs of the test environment and sophisticated technology. 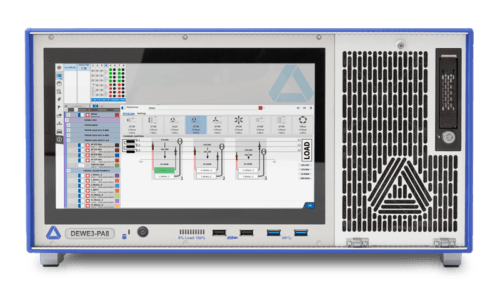 Our test & measurement systems offer you precise and reliable measurement results in every step of your production cycle. 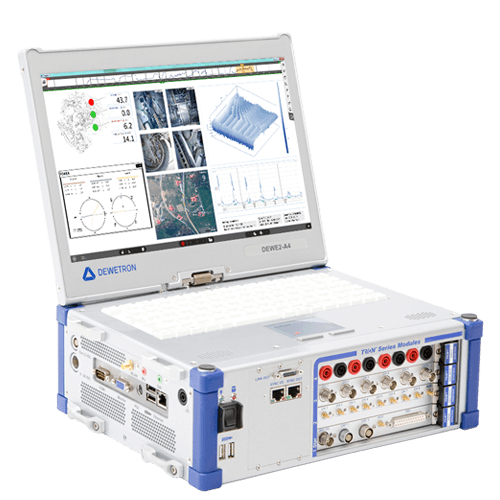 With DEWETRON, high quality test and measurement data – from basic data logging to high-end recording – is generated in a short time. Usability is one of the key success factors in consumer electronics. We are setting new standards with multi touch, gestured controlled software with swipe interfaces. Try it out! “The measurable difference” – but why? DEWETRON Innovation is inspired by the real needs of real customers, not by the need to be featured on the cover of a tech publication. DEWETRON Ingenuity is dedicated to making the world a safer place before making a world’s greatest list. DEWETRON Reliability starts and ends with real names, real voices, and real people behind the logo.